No idea what to offer for a birthday, Christmas, Mother's Day or any other special occasion? 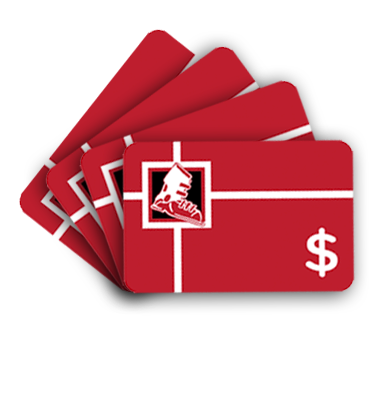 Choose a safe bet: the Nesters Liquor Store Gift Card! The easiest and fastest way to please your loved ones. Choose from $50, $100, $250 or set your own amount. The perfect gift! Your gift card code can be used both online or in-store to purchase product.